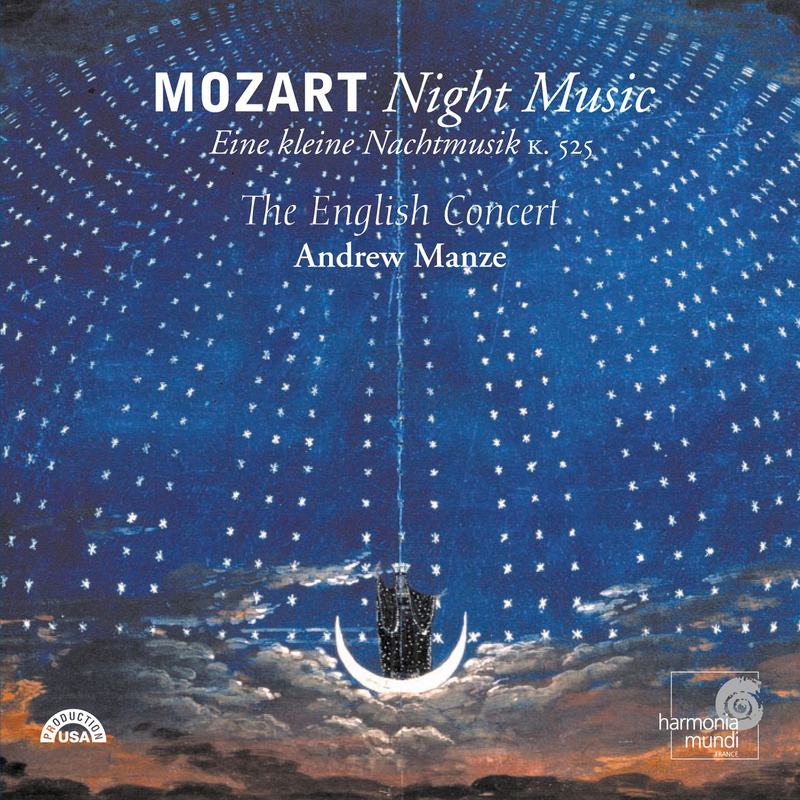 In their first recording together, <B>Andrew Manze</B> and <B>The English Concert</B> explore the range of Mozart's night-music, from the deceptive innocence of <I>Eine kleine Nachtmusik</I> and the turbulent passion of the <I>Adagio & Fugue</I> in C minor, to the playfulness of <I>Ein musikalischer Spaß</I> ("A Musical Joke"). Informed by the latest scholarship, these vibrant performances peel away layers of tradition to reveal fresh surprises in familiar works. 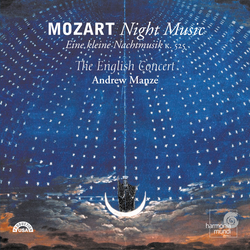 "The playing of The English Concert is beyond criticism." (The Guardian, London).